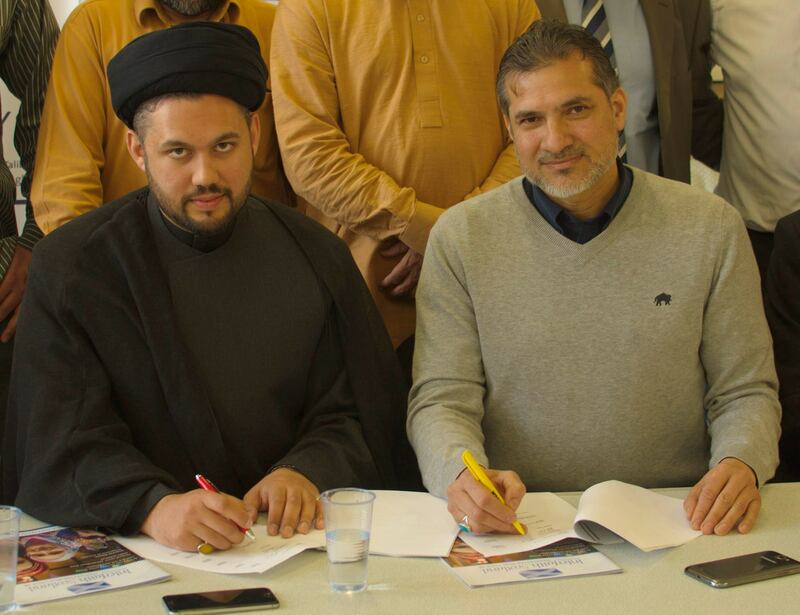 On Sunday the 8th of May, the Scottish Ahlul Bayt Society, along with leaders from the Sunni Muslim community of Scotland, came together to sign a pivotal document that will serve to positively shape the future relationship between this nation’s Shia and Sunni communities. 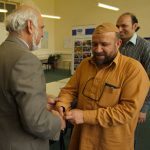 The signing formed the momentous inauguration of a Shia-Sunni Alliance which will see those of these two communities establishing an association rooted in mutual cooperation to promote peace, cohesion and social work, and to come together in worship and for the common good. 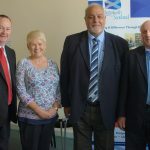 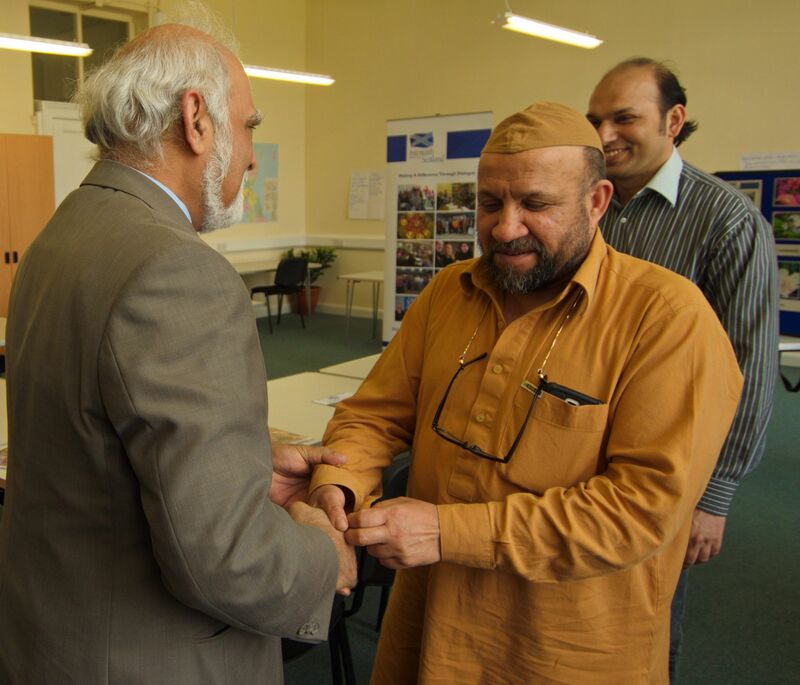 This major event took place in the Dialogue Centre of Interfaith Scotland and was witnessed by Bill Kidd, Member of The Scottish Parliament, and Dr. Maureen Sier, Director of Interfaith Scotland. 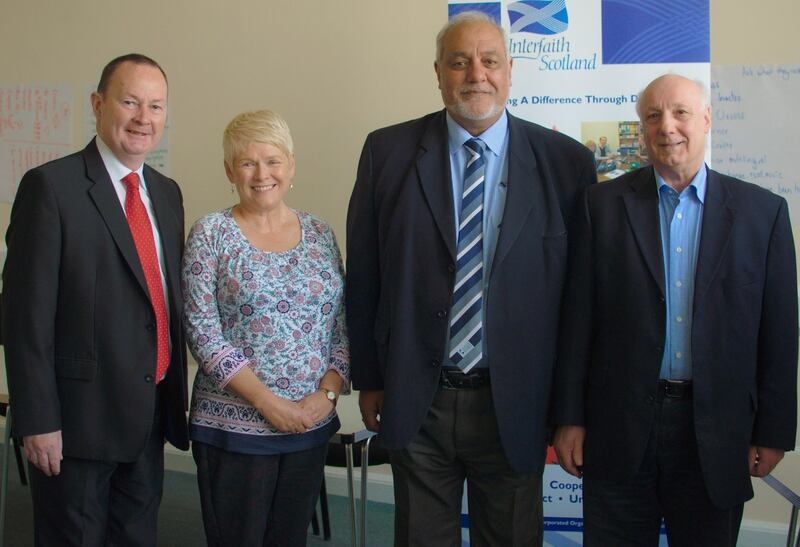 We are very grateful to have had their support for the institution of this important alliance.